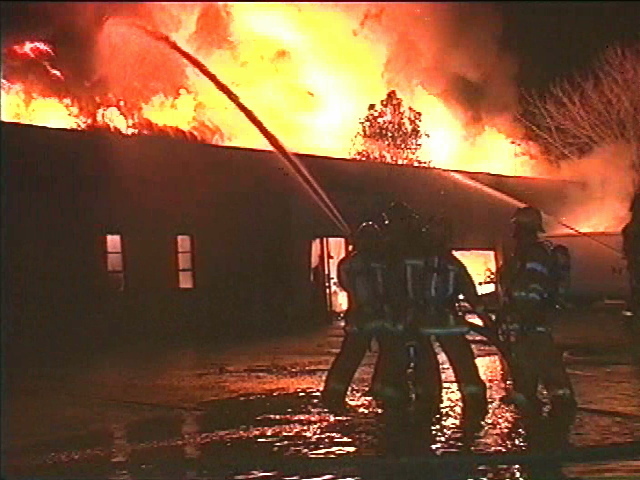 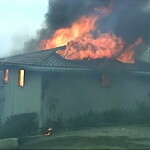 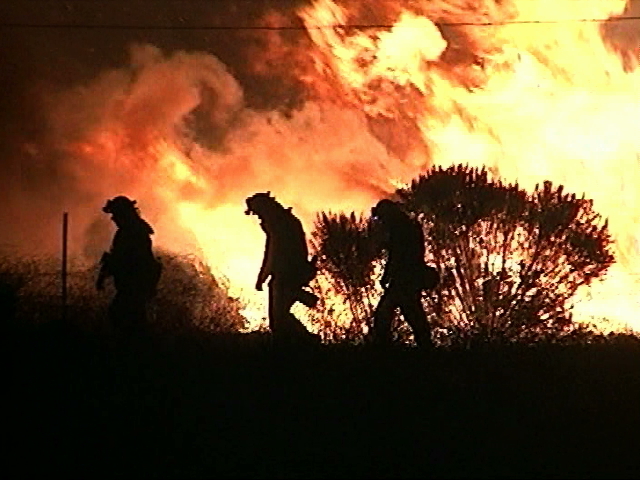 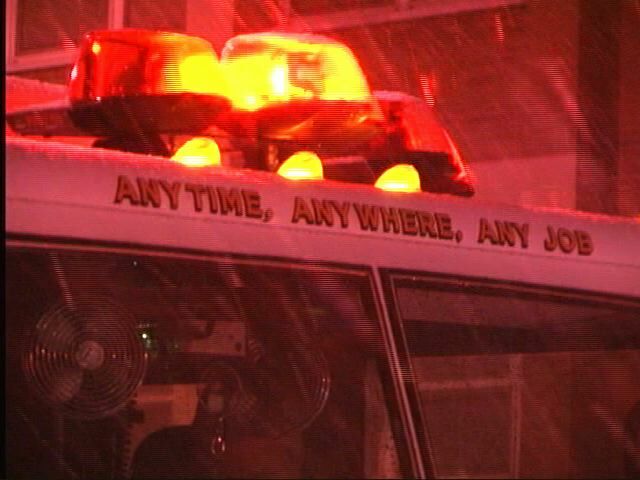 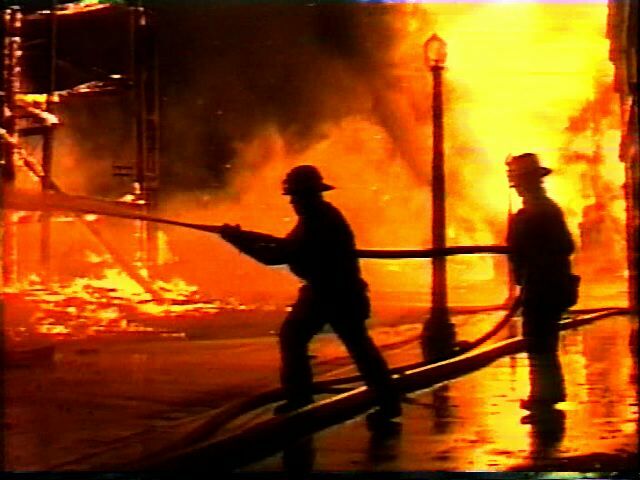 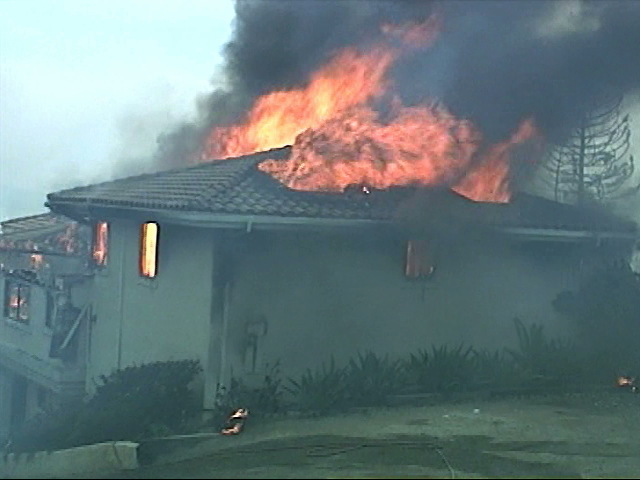 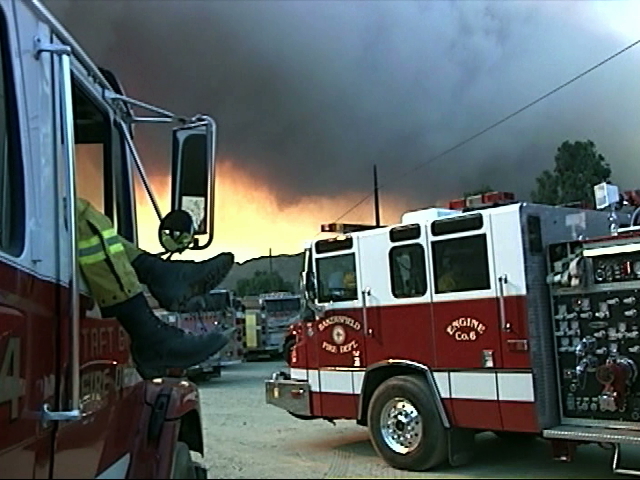 “The Simi Incident”… This wildland fire driven by 40 to 60 mph Santa Ana winds destroyed 37 houses, over 250 out buildings, and 108,000 acres in two counties during it’s seven day run. 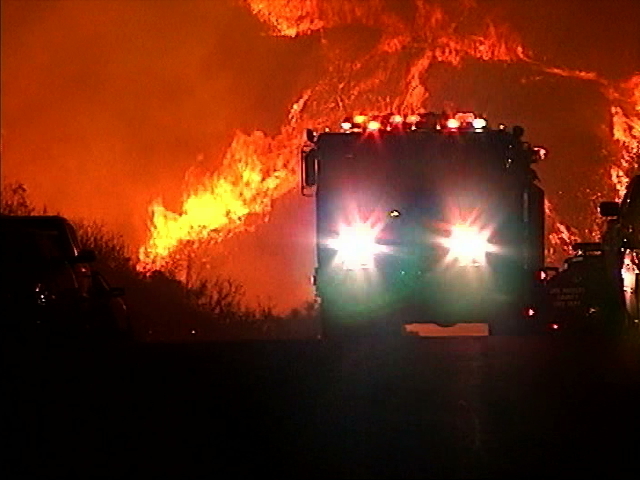 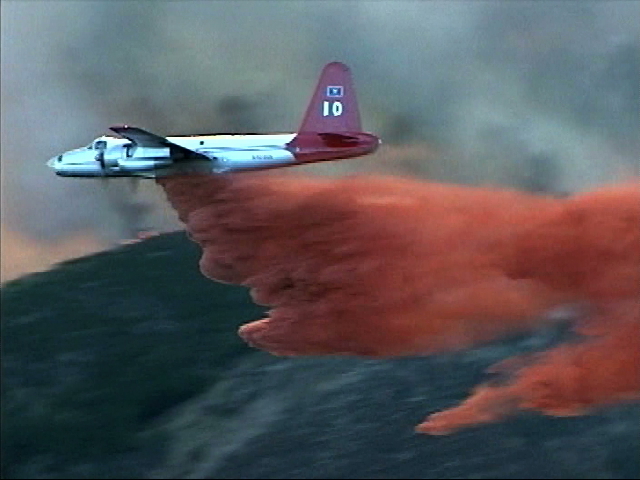 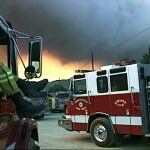 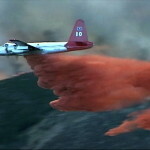 The video features air tanker operations in the Oat mountain and Brown’s canyon areas of Los Angeles County, along with structure protection in Simi Valley and the estates of Indian Hills. 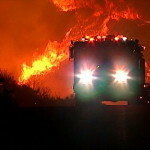 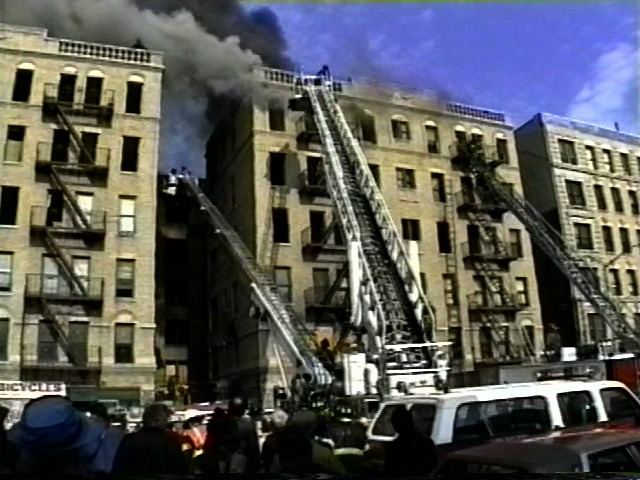 Exteme fire behavior is exhibited in most areas.